Breaking News – a well known UK company DB (Defined Benefit) pension scheme has announced all future Cash Equivalent Transfer Values (CETVs) from February 2018 will be reduced by 20% to help alleviate their underfunding situation – see Latest News Article. This represents a growing trend, as thousands of UK DB Schemes face the challenges of meeting future pension commitments without sufficient funds. Sterling Planners have observed this growing trend of reductions in CETVs since January 2017. The January HMRC ROPS list now contains 554 Australian funds, mostly comprised of individual SMSFs (which represents an increase of 39 new funds since the November 2017 list). New QROPS regulations, effective 9 March 2017, imposed a 25% tax charge on UK pension transfers to offshore schemes like Gibraltar or Malta when the client is not also residing in the same country as the QROPS (for more details refer 25% tax on QROPS transfers). After the announcement, HMRC suspended the ROPS list two times [in April and June 2017] to make the necessary amendments. The resulting compliance crackdown saw an additional 410 QROPS being removed from the ROPS list globally and several jurisdictions stopped listing QROPS completely. The most significant changes to QROPS regulations occured in 2015 when the UK government moved to crack down on what it said was the mis-use of pension transfers to enable people to access their pensions before the age of 55. Since then, there has been 52% fewer overseas pension transfers than the peak year of 2014-2015, in which 20,100 were transferred compared with 9,700 transferred in the 12mths to 5 April 2017. Transfers to Australia are currently possible for clients aged 55yrs and over, satisfying the work test (if 65 yrs or over) with permanent residency status in Australia or citizenship, who are currently resident in Australia, with a transfer value of GBP 100k or greater with an eligible UK pension scheme – Over 55 SMSF Transfer Option. If you are under 55 yrs with a UK DB Scheme (Final Salary scheme), refer to our Under 55 Secure CETV Option. We do not recommend transfers to offshore schemes such as Malta, NZ, Gibraltar, Guernsey or Isle of Man etc [unless the member is resident in the country of transfer as per the recent March 2017 HMRC announcement – HMRC Tax on Offshore QROPS. 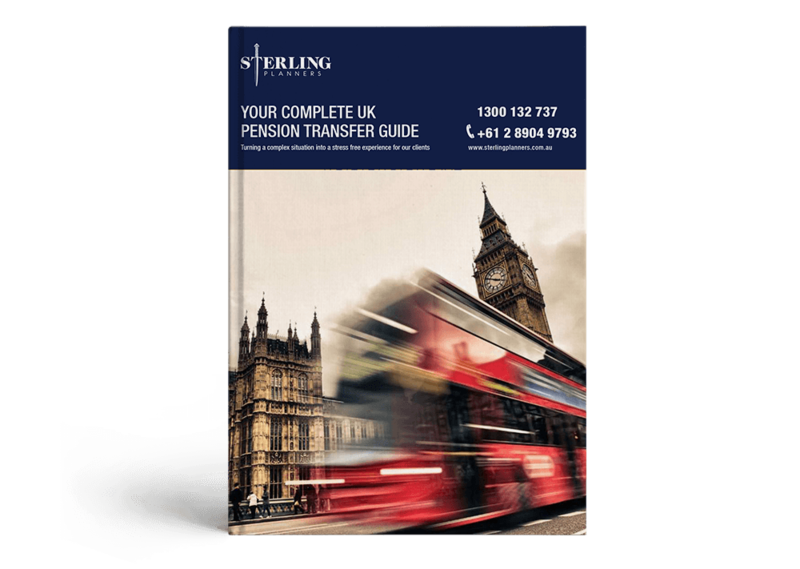 Download our Free UK Pensions E-book for a comprehensive UK pension transfer checklist. Why you need QROPS Advice – How expert advice could potentially save you thousands on your UK Transfer. Or, you must be 55 yrs of age (or older), with permanent residency status in Australia, satisfy the work test (if over 65yrs old) with a transfer value of GBP 100k or more. These transfers are now possible via the set-up of an Over 55 SMSF (Self Managed Super Fund) with appropriate ROPS certification from HMRC. For details of our Over 55 SMSF Transfer Option click here – Over 55 SMSFs. Brief history of the QROPS situation – refer to our QROPS webpage. Details of our Over 55 SMSF service offering – click here. Details of our QROPS Advice document and fees – refer to our UK Pension Report and Fees page. 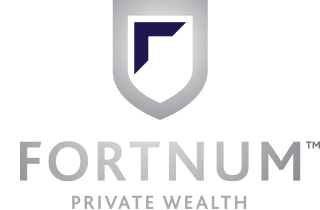 Details of our Under 55 Secure CETV to UK SIPP – for clients aged under 55yrs with Defined Benefit/Final Salary Pensions in the UK, please click here. Post 6 April 2015 Transfers – HMRC Tax Relief Decision – for UK pension transfers made after 6 April 2015 and before 1 July 2015, HMRC announced in July 2016 that these transfers do not constitute unauthorised payments and therefore will NOT be subject to the 55% penalty tax – click here for details. Note: The QROPS (now ROPS) list is self-certified and cannot be relied upon to avoid potential penalties. It is ultimately the responsibility of the member to determine whether or not their receiving scheme complies with QROPS regulations.